Check out this one bedroom flat on the first floor of a Victorian terrace in Acton. Benefiting from high ceilings and sash windows, this lovely home is just ready for you to make your own. The local area offers plenty of amenities, eateries and Westfields is also within easy reach. If you're looking for something a little bigger, check out this three bedroom property in a fantastic location close to Bethnal Green. The split level property has easy access into Central London, with the tube station nearby making it perfect for getting to Shoreditch, The City or Canary Wharf for commuters. This two bedroom flat in Hainault is great value for money being only three years old and in great decorative order. With a balcony, underground parking and ample storage, the flat is a great buy and also offers easy transport for commuters into London with East Acton Station within walking distance. 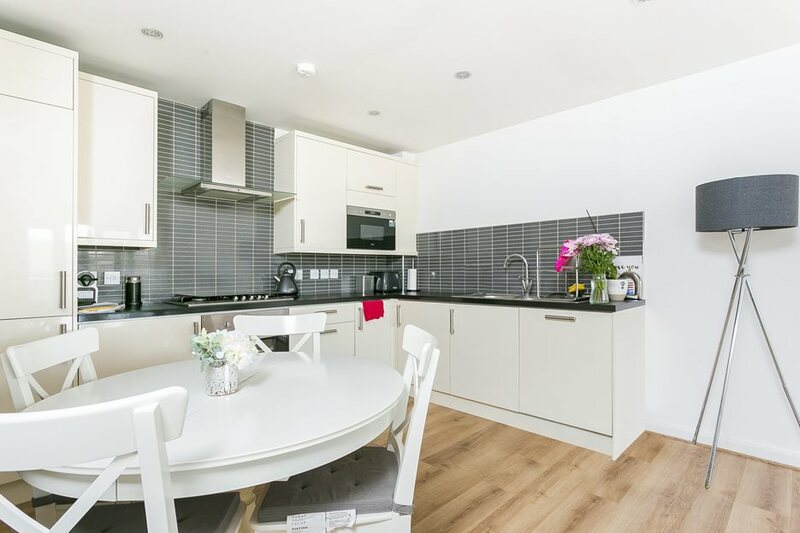 Over in Clapham, this one bedroom flat is beautifully looked after and decorated throughout. With an open-plan living and kitchen area, it's perfect for young professionals looking to live within an easily commutable distance from Central London with the Overground and Northern Line at your fingertips. Peckham is a vibrant and buzzing area in which to live and an area which offers you more for your money in terms of property. 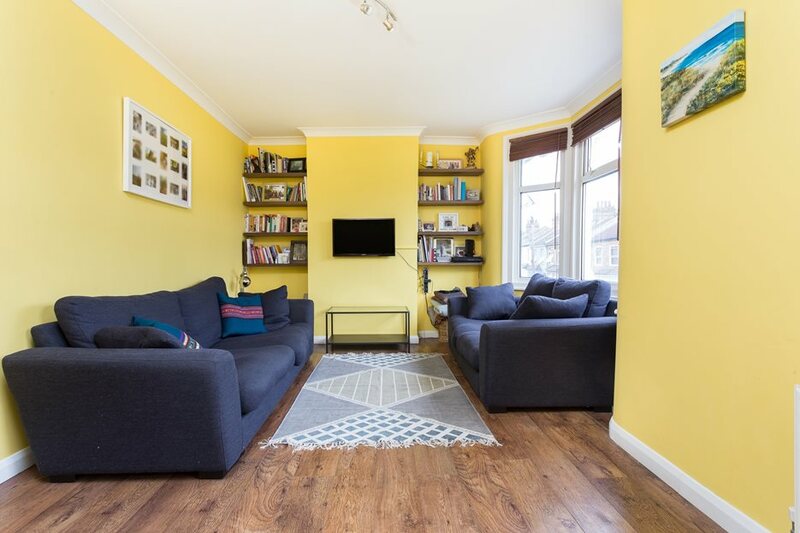 This two bedroom flat sits within walking distance of the Overground and Rail services and offers a spacious layout and up-to-date fixtures and fittings. This two bedroom flat in sought-after Stoke Newington offers great location, close to the High Street. The flat itself has a balcony, parking, a fantastic 139 year lease and is offered up chain-free, making it a great prospect for anyone looking to get on the property ladder. A sought after 'Warner House' this property won't be on the market for long. With its own entrance to the upstairs flat and a long floorplan offering a large living area, kitchen and bedrooms, the property itself is great. There are also great transport links on the Victoria Line which is now 24 hrs. This one bedroom maisonette offers a perfect first home, with parking space and private outdoor space. There are plenty of transport links where needed but the location also offers proximity to parks and plenty of outdoor spaces for those eager for a more rural lifestyle. Located close to Woodford Green, this one bedroom flat is well located for local shops, amenities and the Central Line for transport into London. Aside from this, the modern flat is decorated to a high standard, chain free, comes with a shared garden and has 6 years NHBC warranty. Lastly, this Enfield two bed maisonette offers a lovely, sizeable home with private outdoor space. Within short distance of Outstanding schools and with many green spaces nearby, this is a great location for young families to locate themselves if they are looking to get on the property ladder in London. Click on any property to see it in more detail or why not search by your own area by visiting our website now or see what we have for rent here. Good luck with your hunt!